Get the freshest stuff on my Twitter profile and the GWS Facebook Page. 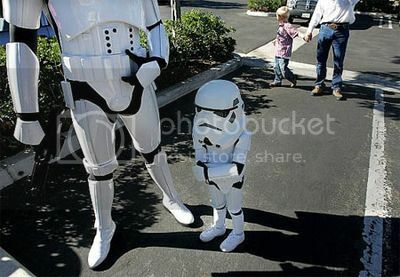 The teeny stormtrooper is adorable. And also looks cranky. I wonder how many parents pulled the “aren’t you too short” line on him.